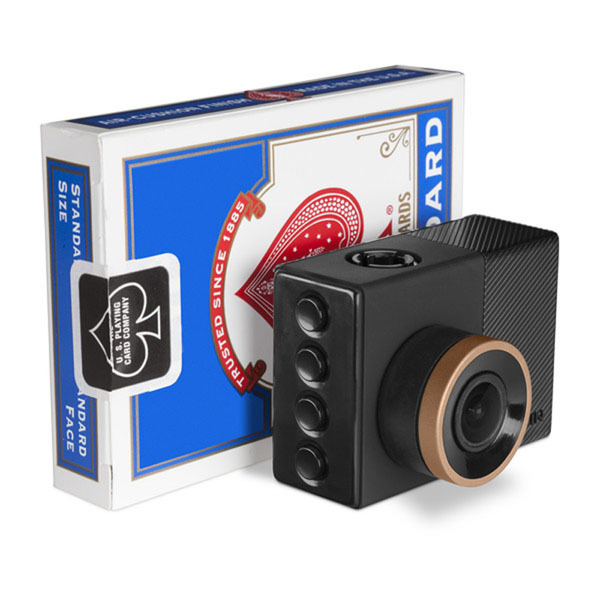 The design like a mini action camera, no bigger than a box of matches and while the lens sheath protruded from the front. This camera with a 2in screen design on the back (non-touch), equipped with a removable polarizing filter to cut sunlight and record video at 1.440p at 30fps (2,560 x 1,440), 1080p at 60fps or 1080p at 30fps with HDR activated. Garmin dash cam 55 also has a GPS feature, you can use it to overlay the speed and location of data on your video. And also this cam dash also has an accelerometer (G sensor) to detect and automatically protect clips that are considered incidents. 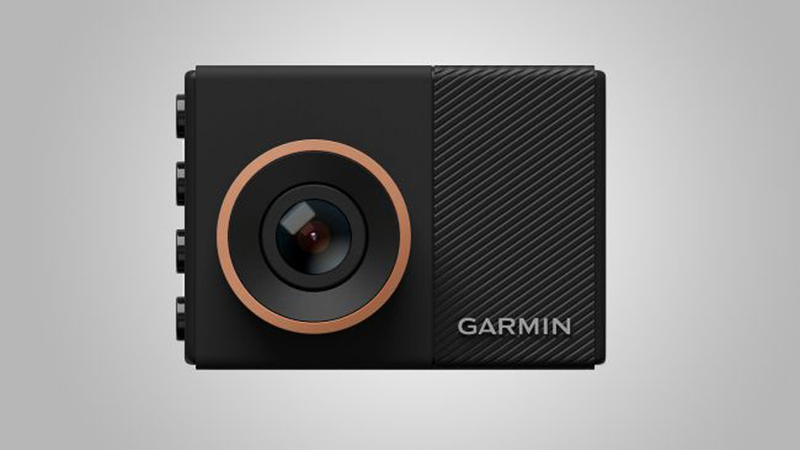 The new Garmin Dash Cam 55 has a compact and slim design. There is a bronze ring around the lens. The 55 Cam Dash also increases camera resolution from 1080p to 1440p and adds sound control capabilities. 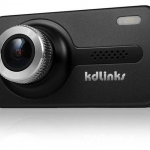 With these capabilities, Garmin dashcam 55 best priced at 200 $. With a slim and small shape, making an installation can easily be done. In the box is available magnetic mounting profiles. 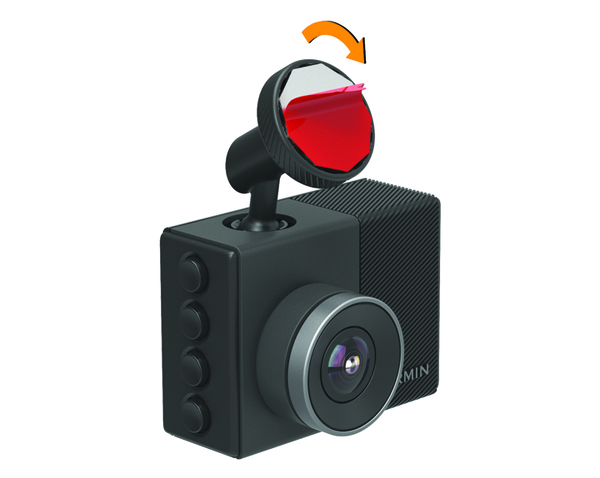 This then connects magnetically to the mounting arm attached to the camera itself with a ball-and-socket connection, you can adjust the installation to get the best angle. So that the camera will be able to record the farthest angle from the windshield of your car. Before you remove the adhesive stand, make sure you have considered the location of the camera, so that the camera can reach better. This is because after removing the adhesive holder, you will have difficulty releasing it after installation. Before you can attach the adhesive stand to your windshield, the ambient temperature must be from 21 ° to 38 ° C (from 70 ° to 100 ° F). TIPS: Before installing you can connect the camera to the power supply and place the camera where you think is most appropriate. Clean the windshield using water or alcohol first, and a lint-free cloth. The windshield must be free of dust, wax, oil or coating. Next step remove the protective film from the mounting adhesive. Next, you must place the mount above the location. Press the holder firmly into the windshield, and keep the pressure for 30 seconds. After you install the dash cam you need to wait around 24 hours before installing the Garmin Dash Cam ™ so that the adhesive works perfectly. Minimalist design, simple, comfortable, lightweight and with a two-inch screen, a powerful 3.7-megapixel camera, and 1440p video recording allow you to record with good image quality even in low lighting. For batteries that can last up to 30 minutes, this might not be too long but compared to most cameras only last a few minutes. Battery life that is not too long has the intention to power the camera, it is only for storing the last video file when you turn off the car. In terms of video storage, the camera is equipped with a microSD card (class 10 of 8 Gb which allows recording of at least 56 minutes) and you can increase it with another microSD up to 64 GB. With larger memory, it will certainly be able to store more video files, although most only store accident videos for just a few minutes. Garmin Dash Cam 55 with this LCD screen equipped with a G-sensor with this feature will detect the sudden impact of an accident and allow recording of locked videos automatically in real time without having to ensure that the camera will not overwrite video files. Another useful feature is built-in GPS tracking, which is probably best known by Garmin. GPS can show your speed and coordinates of your location, which can be useful when submitting an insurance claim. Another useful feature is the safety feature, if there is a car that is approaching too fast, there will be a warning from this camera. Meanwhile, Lane’s departure warning will notify you if you are off track. When traffic starts moving in front of you but you are not moving, there will be alert GO warning from this dash cam. Another warning that you can also enjoy is a red light warning when you almost arrive at an upcoming red light. You can use this camera to monitor your vehicle while parked. To use this feature you need a hardwire kit so you can use the car’s battery when the car is off, or you can also use an external battery. When this feature runs the camera will be in standby mode, using little power and only turns on when movement or impact is detected. 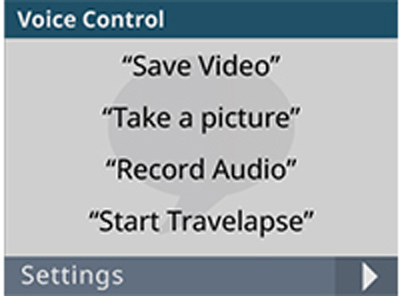 Another advantage of the Garmin 55 dash cam is the Voice Control, you can activate the camera features verbally. 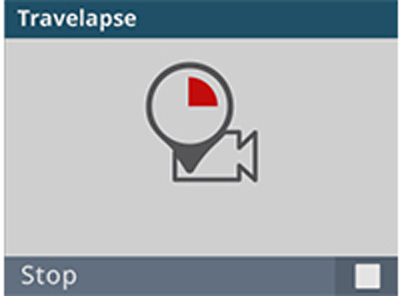 By simply saying “OK, Garmin” you can make a request with the following command: “Save video”, “Take a picture”, “Record audio” and “Save Travelapse”. Maybe you don’t want to always record audio at any time, but maybe this is useful when the police come in to ticket you and you can take advantage of the “Record audio” feature. This feature can be fun to use on a long, beautiful trip. Overall, the Garmin Dash Cam 55 is a good mid-level dash camera that covers all the desired features at a reasonable price. 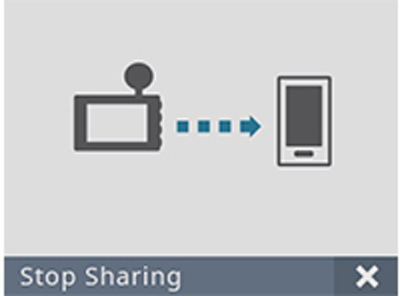 Dash Cam 55 has default Wi-Fi® With this feature, you can easily synchronize videos wirelessly to compatible smartphones so you can share videos with friends or maybe insurance agents and so on. But you need to download the free VIRB® Mobile application. The camera operates at a maximum resolution of 2560 × 1440 (1440p), with a frame rate of 30 fps. But you can set a high frame to 1920 × 1080 (1080p) at 60fps. Overall the video quality is pretty good but not impressive. During the day, the camera records well to very good video. At night, the video quality is average to moderate. Even on relatively bright roads, it is often not able to read other car number plates at night. 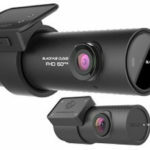 Garmin has applied its knowledge of action cameras, and the mid-range Dash Cam 55 model offers sharp images and additional features that are enough to make it the top choice. Garmin dash cam 55 is a dash with a minimalist design at a decent price with some interesting features that are one of the best of the prices and features pinned.But some users complain about this camera because of the problem of overheating after being used for several months.But not all users have the same experience in using this small dash cam, the possibility of production defects is possible even though it has passed quality control, but maybe because the collision in the courier trip can be the reason for the camera not working properly.